Over the years, Apple has made significant technological upgrades to different aspects of its iPhone line of product. From improvements in the camera departments to applaudable software (iOS) upgrades, eye-catching aesthetic modifications, redefined displays, right down to battery life. All of these (and more) have made the latest 2018 iPhones, by far, better than the iPhones of two years ago. One aspect where Apple really did score some valuable points is the display. 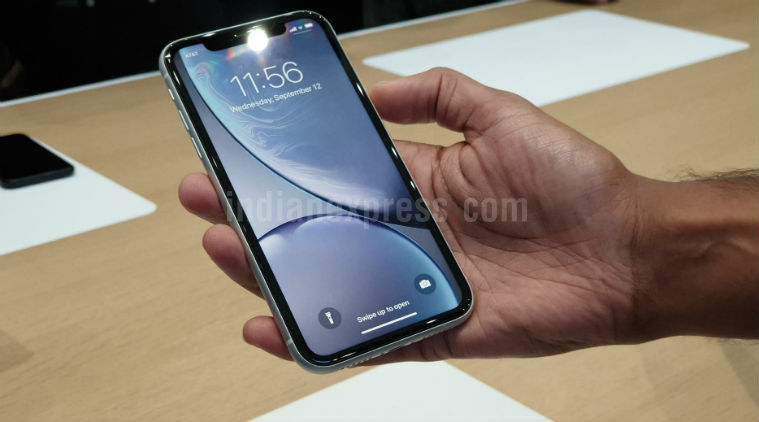 From making the iPhone screens narrower to introducing a unique notch that many Android OEMs have “borrowed” on their flagships, and improving their quality, it’d be blasphemous to compare the display on the new generation of iPhones — iPhone X, XS, XS Max, XR — to the previous. The “Super Retina” term came to life when the iPhone X was launched last year. And it’s basically the term Apple gave to OLED display on iPhones. Before the iPhone X, its prequels had almost the same mundane (4.7-inch) LCD display for standard versions while Plus versions had bigger screens. Things however changed with the iPhone X when Apple decided to, for the first time ever, jump on the OLED bandwagon. Unlike LCD which uses a backlight to illuminate their pixels, pixels produce their own light in OLED screen. This translates to deeper and inkier blacks, and higher contrasts. What’s the tech behind the Super Retina display? Simple; it’s nothing complex. Apple basically crammed the new iPhone display with more pixels, thereby increasing the pixel density. That’s just it. Right from the iPhone 4, iPhones have had Retina displays. The iPhone 5, 6, 7 and 8 displays too — all have Retina LCD screens with a pixel density of 326ppi. The iPhone X, on the other hand, launched with a Super Retina display — OLED screen with 458 ppi (the highest pixel density ever on an iPhone). “Super Retina” is the more pixellated OLED version of Retina (LCD) displays used on previous iPhones. In other words, it’s safe to say that iPhones with OLED displays and pixel density of 458ppi are Super Retina iPhones. Which iPhone has Super Retina display? 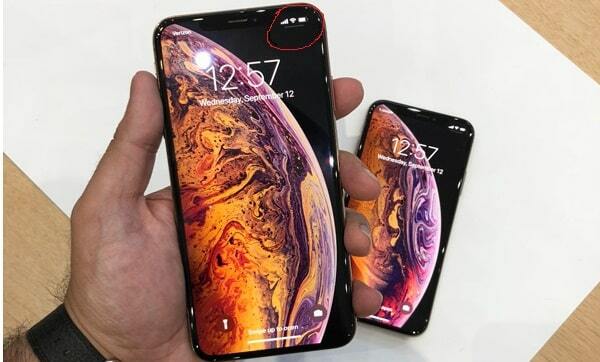 From the above definition, the iPhone X, iPhone XS and iPhone XS Max all have OLED panels with pixel densities of 458ppi. Hence, qualify as Super Retina iPhones. As earlier explained, the Liquid Retina display has same LCD display with the equal 326 ppi pixel density as used on previous iPhones. So what then differentiates it from the usual iPhone LCD or new OLED Super Retina? What’s the tech behind Liquid Retina display? Which iPhone has Liquid Retina display? Presently, the iPhone XR is the only iPhone with the Liquid Retina display. Display panel: Super Retina is an OLED display while the Liquid Retina is LCD. Super Retina vs Liquid Retina display: which one of the duo is better? Paper specs put aside, when it comes to actual usage, the Super Retina display is the better one as it sports higher resolution, deeper blacks, and more pixels spread across the surface. This isn’t to say that Liquid Retina is a gimmick though. It is also a very impressive display and one of the best (LCD) displays you’d find on an iPhone. Did we answer all your Super Retina vs Liquid Retina display questions? No? Drop your questions/thoughts in the comments — we’d be happy to hear them.